Radio DJ ONE (Dance & Trance .:d-_-b:. ): Seek trance with Sky Angel to the best trance radio online! Seek trance with Sky Angel to the best trance radio online! Seek trance with Sky Angel only at Radio DJ ONE (The Only Trance For You) to the best trance radio online! 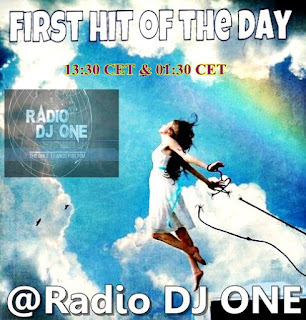 Sky Angel on the show Hit Of The Day at Radio DJ ONE (The Only Trance For You) to the best trance radio online! Sky Angel from Italy producer in trance make a new Uplifting Trance at his finest by one of the main artist of Hypercut Records! Release Date Official: 19th May Exclusive Beatport? 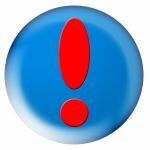 In this show Hit Of the Day is present everyday at the same hours, after 13:30 CET and replay after 12 hours, after 01:30 CET for America Time Zone, one track new single and the best trance, what is change it in everyweek. Join us! for listening the best sound in trance, listen and seek trance with Sky Angel at Radio DJ ONE (The Only Trance For You) to the best trance radio online!